T-shirts are designed by artist Carolyn Sandstrom (my assistant and website designer). She has an Artist Shop with "Threadless", a large T-shirt printing company in Chicago, USA. Their products are quite nice and they ship worldwide. I photographed this saw-whet one chilly winter afternoon east of Delburne. The bird was tucked into a spruce tree, sound asleep. The sound of my camera shutter woke it up. It stared at me briefly and then promptly fell back into its slumber. The cotton is quite nice and of good quality. A soft medium thickness. I am pleased with the fabrics. The tri-blends are thin and soft, quite lovely. Carolyn test-washed all the shirts in cold water and tumble-dried. Washing instructions: Machine wash in cold water and tumble dry low. Wash dark colors separately. Do not iron decoration. Do not dry clean if decorated. Use non-chlorine bleach only if needed. They will still shrink a wee bit even though washed cold/tumble dry. They shrunk about 3/4" and this is to be expected. 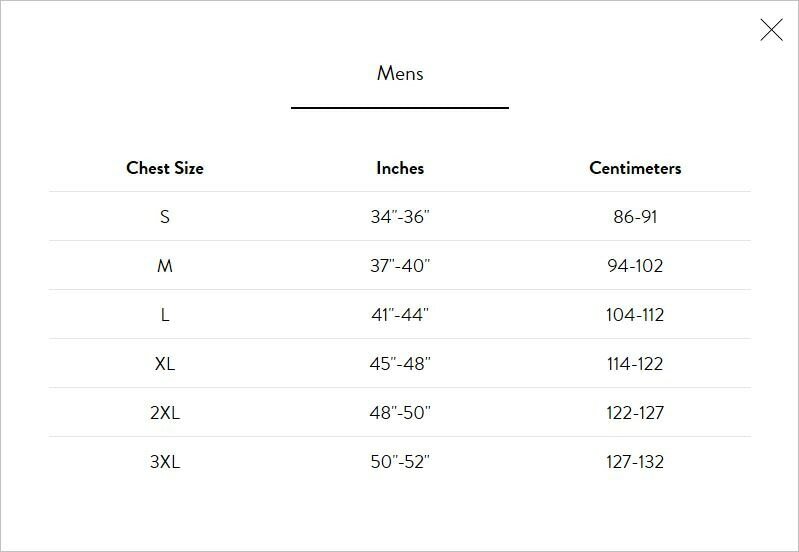 Please choose the correct size by measuring your chest size and checking the charts below. 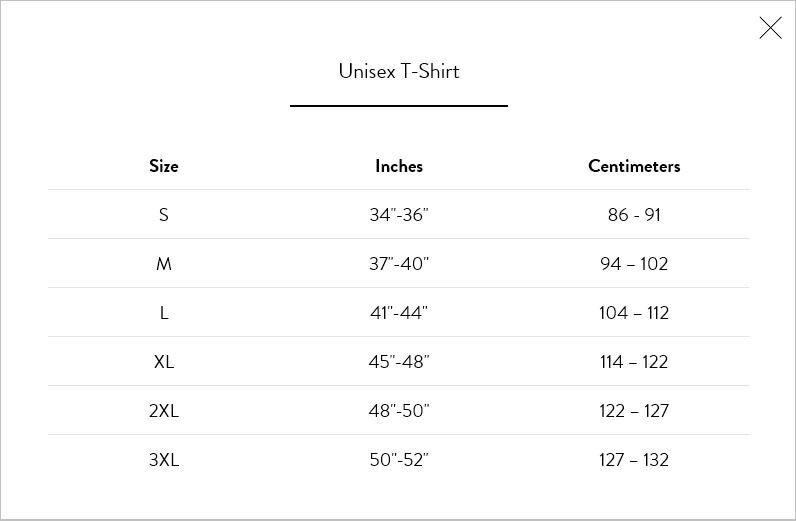 Threadless sizes are not the measurements you may expect them to be. 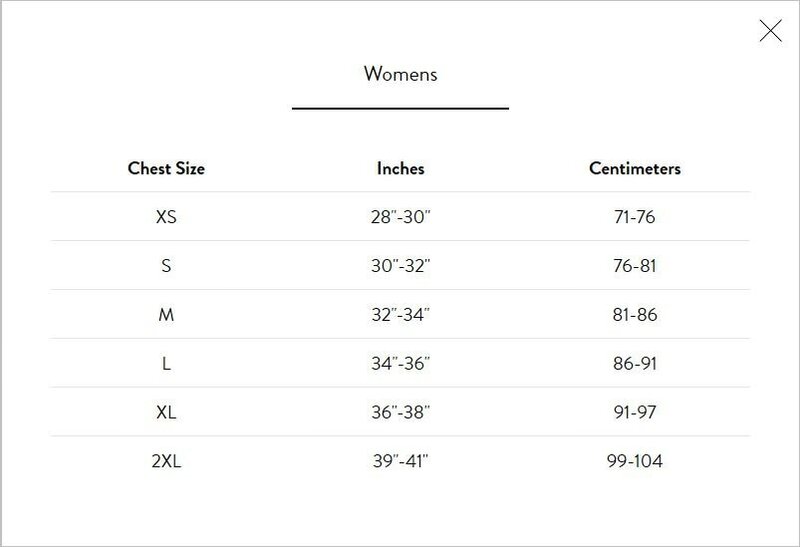 Sizes are small by our standards. 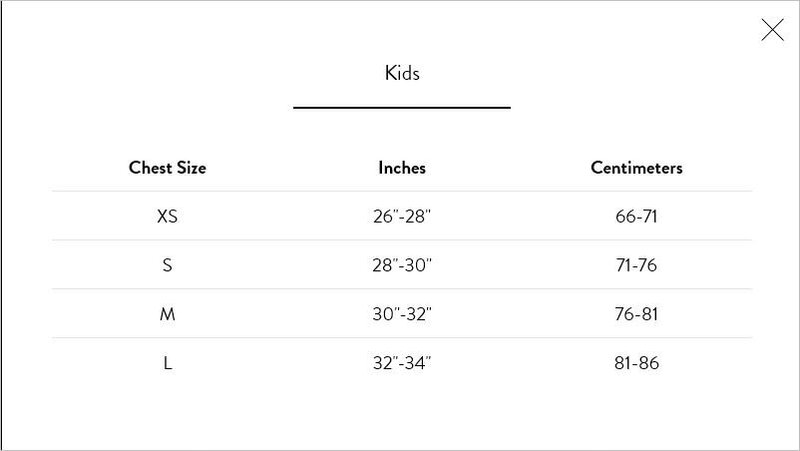 I did a test order and the tee sizes I got were true to these chart measurements. Again, please measure and you will receive the right fit.